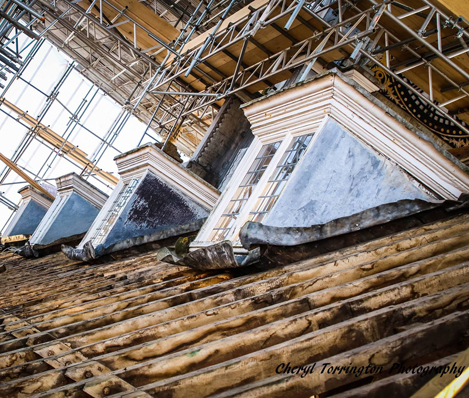 We have been instructed by Brackley Town Council since 2014 to provide support for the development and delivery of the restoration of their beautiful Grade II* Listed Town Hall. This major commission followed on from the production of an Outline Business Case and before that, an initial Option Appraisal. 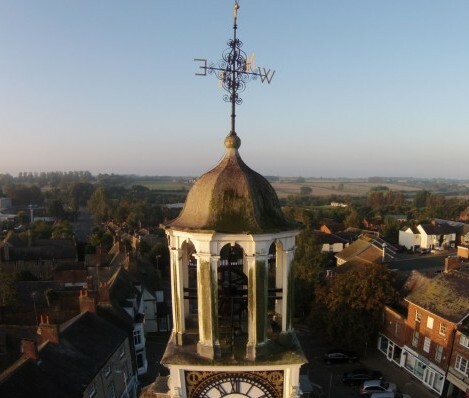 Since 2014 we have acted as lead advisor to the Council overseeing all aspects of project design and delivery and were the lead authors of successful Round One and Round Two HLF Heritage Grant applications for over £2m. 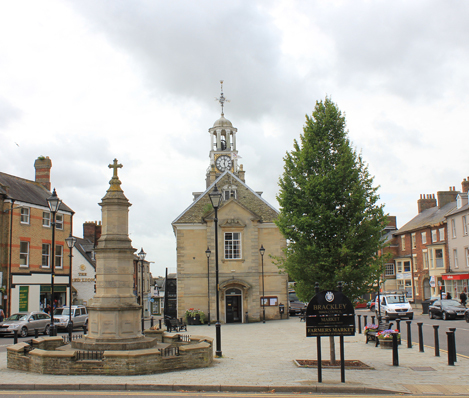 Brackley Town Hall is an elegant Baroque building located at the heart of the fine market town of Brackley. 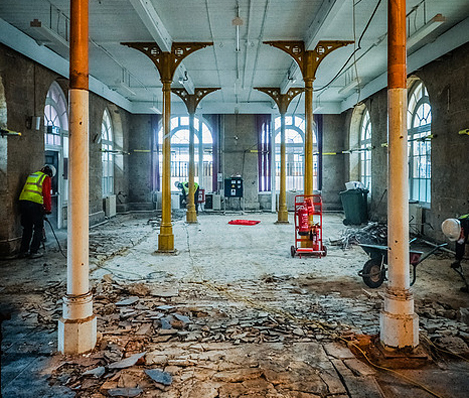 It provided space for a range of community activities and events for generations until, in the early 2010s it became clear that the building was in need of significant investment in order to remain relevant and usable. 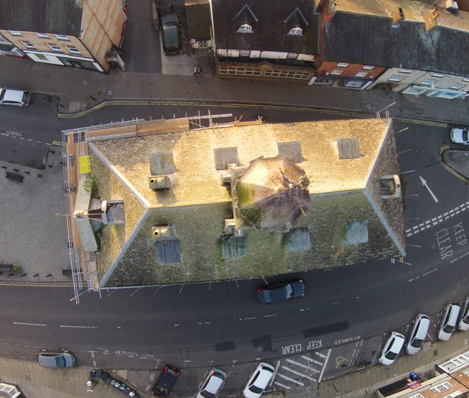 We have been working with the Town Council and a range of other stakeholders to develop a proposal for the building that will deliver its comprehensive restoration and introduce new vibrant uses to ensure the property remains relevant and financially resilient. Following approval of the Round Two HLF application we have helped the Council to procure all of the services and works necessary to deliver the project. Contractors are currently on site and are due to complete in 2018; in parallel, a fantastic Activity Planner is bringing the project to life and weaving the building back into the social fabric of the town. To find out more about the project please follow this link to go to the project website. Photos courtesy of Fly High Media and Cheryl Torrington. Liaison with local groups, local government and potential end users to secure expressions of interest and support. Brackley Town Hall update number 21!